Apr - Jun 2019 Thursday Programme. A healthier community in Pendle. We now have FREE weekly guided walks in Brierfield, Nelson, Colne, Barrowford, Higham, Fence and Sabden. All walks are led by trained walk leaders. 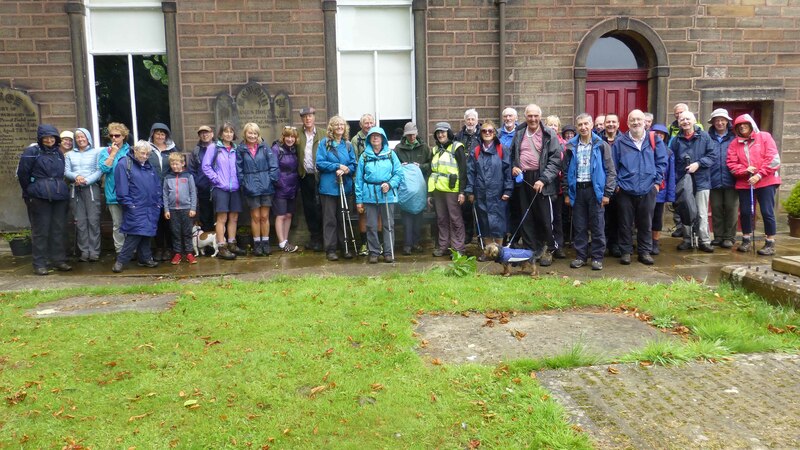 This programme of walks has been developed with the aim of encouraging more people to enjoy the health benefits of walking and at the same time have some fun.